Every so often, a special occasion comes up in your life that requires house cleaning beyond what you are capable of (or don’t have time for). Whether you are hosting a party, moving or doing spring cleaning, you might need the help of professionals to make your home spotless. Luckily, The Maids has the solution you are looking for. Our one-time house cleaning services provide quick and efficient housekeeping throughout the South Shore area when you need it. With healthy cleaning methods and a dedication to reliable service, you can bet that your home will be cleaned at the same high level that we provide for all our clients. If you’re crunched for time to get your house in hosting condition, don’t worry. The Maids can take care of the cleaning while you take care of other details for your event. We’re available for last-minute cleaning, in case you didn’t leave enough time for cleaning or simply want a professionally cleaned home. Our Maids arrive on time, every time. Your personal team of four cleaners will efficiently clean your home using our 22-Step Healthy Touch Deep Cleaning System, which makes sure that every crack, crevice and surface gets thoroughly cleaned. With each Maid working on a specific area of your home, we can get in and out quickly, leaving you with a sparkling home that ready for entertaining. 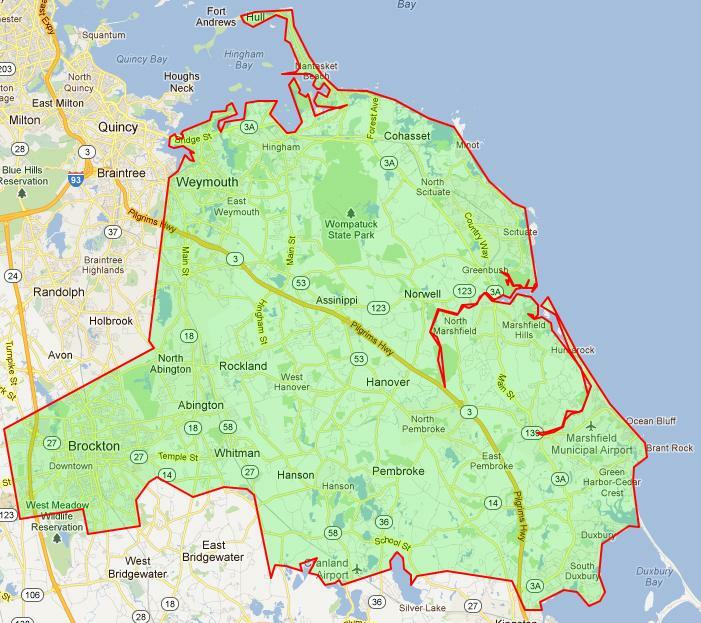 Are you moving into a new home in South Shore, MA? The Maids has move-in cleaning services that can take care of the cleaning for you before you settle into your new home. We will provide a detailed clean to get rid of any lingering germs from the previous residents, as well as any dust, dirt or allergens that might have been tracked in during the move. When you’re ready to move out of your home in South Shore, we also offer comprehensive move-out cleaning services to give your house one last clean. If your security deposit or contract demands a clean house for the next owners, leave the cleaning to us. We’ll make sure your house, apartment or condo is spotless. Whether you’re moving in or out, leave this one-time cleaning task to The Maids. 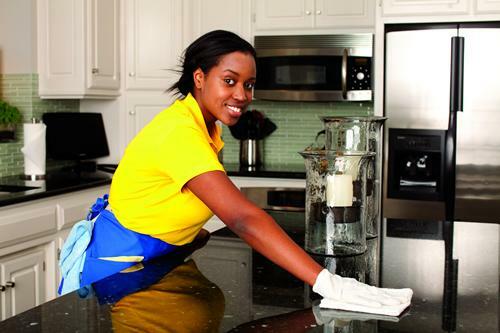 These chores can be added to any recurring maid services, or can simply be done on their own. The Maids are happy to help get these one-time cleaning projects out of the way so you can get back to enjoying your weekends in South Shore. 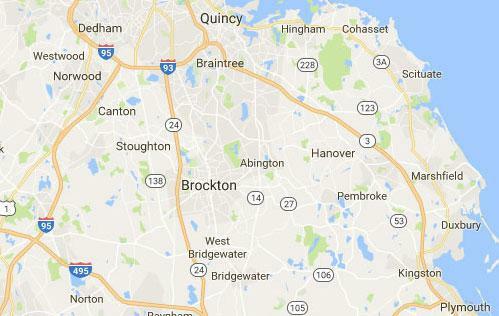 Stop stressing over occasional cleaning and start enjoying your free time in South Shore, MA. Call The Maids to schedule your one-time house cleaning service today!